There's a new bundle from Sew Sweetness and it's going to blow you away! 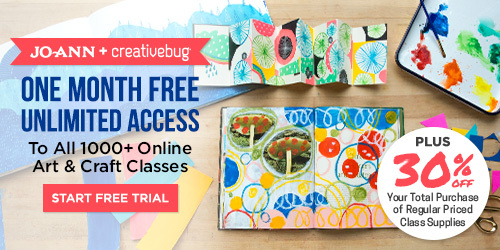 Save $40 on the bundle of 12 patterns and videos. Watch the video introducing all the patterns here! You can find a discount code for frames from Emmaline Bags in my latest blog post.